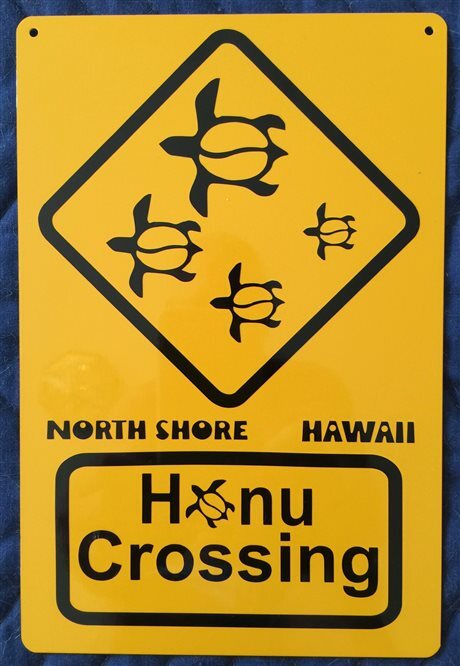 I miss my Honu from Maui. But, I have my sign to remind me of them. Love the artwork.